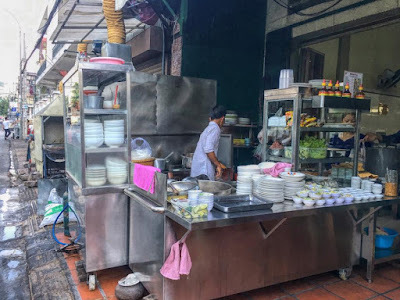 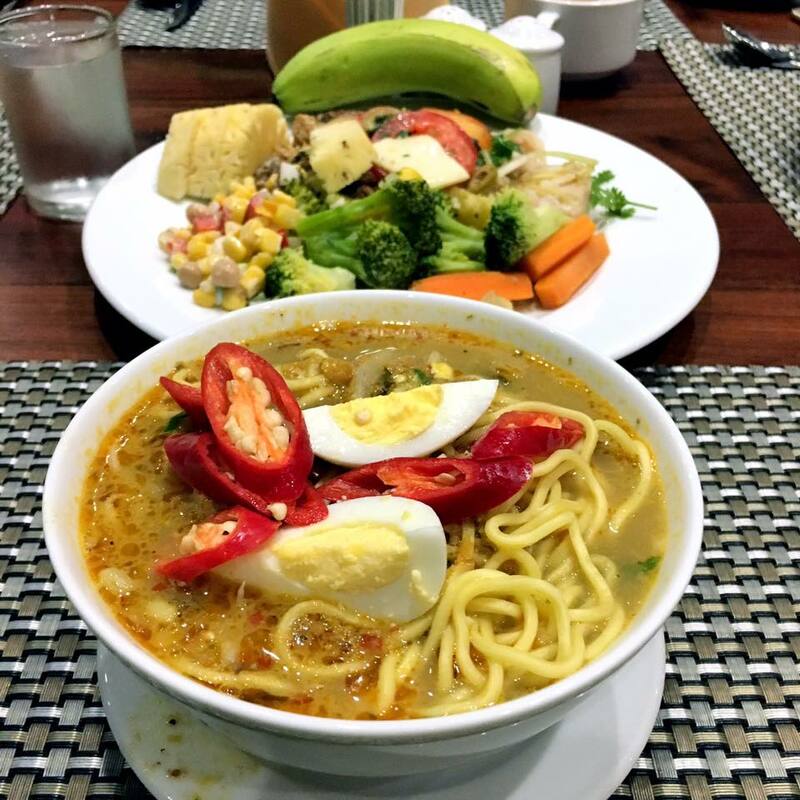 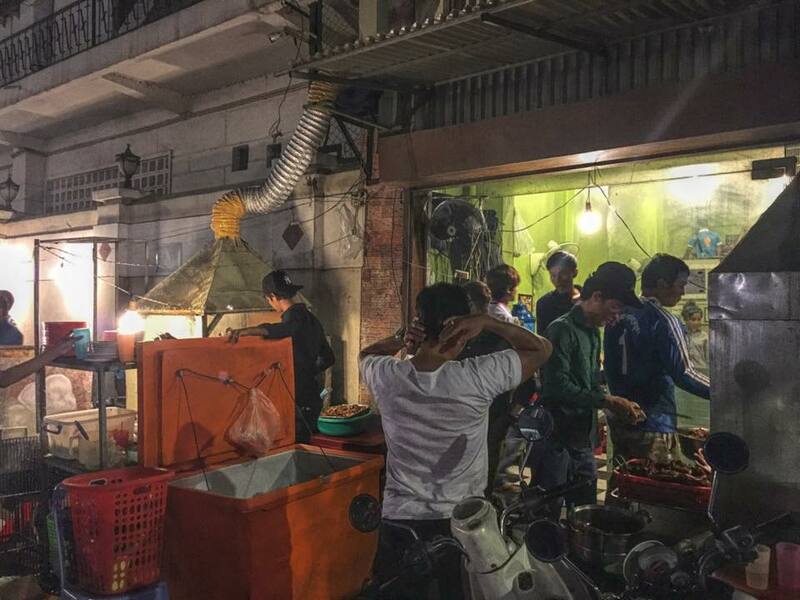 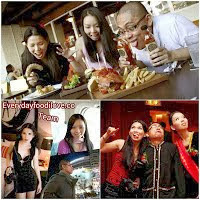 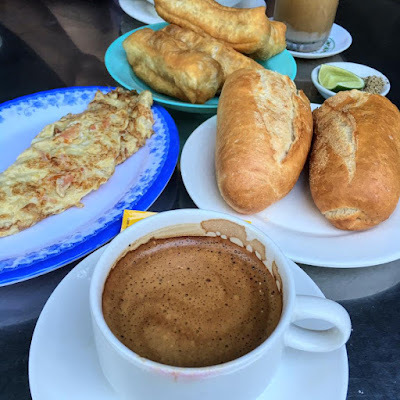 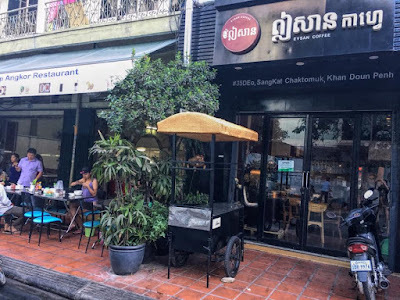 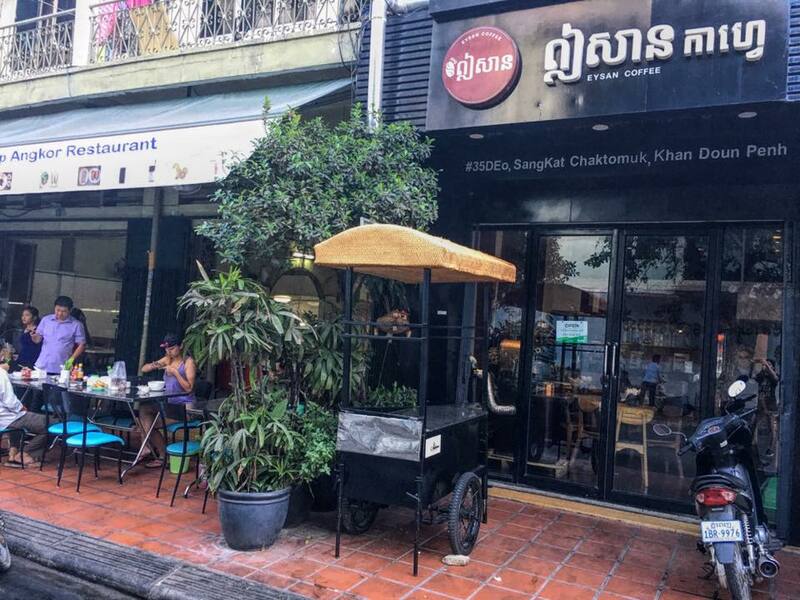 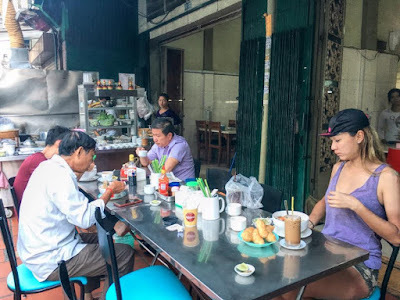 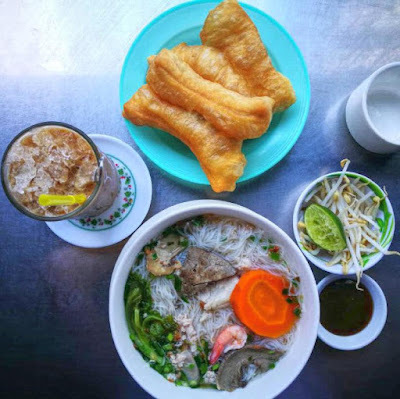 Registration fees includes full board meals, 4days/3nights accommodation, transportation, race insurance, and 2-way transfer via Phnom Penh Airport. 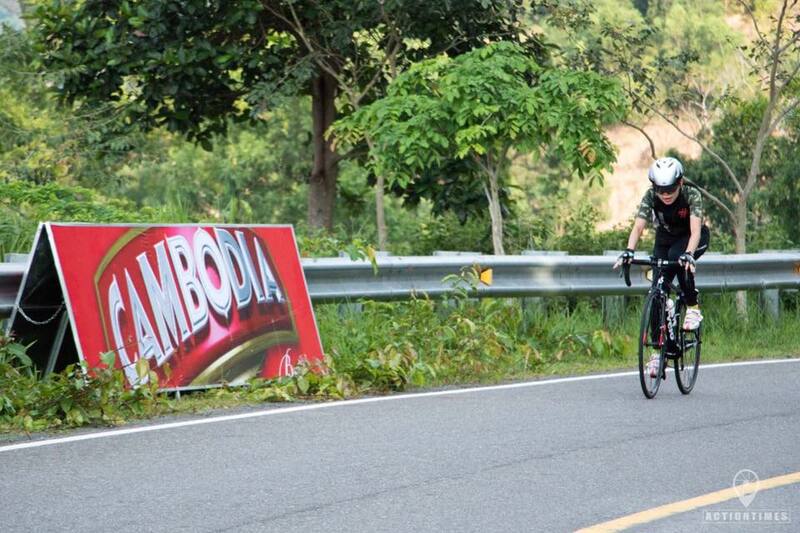 Professional 3-stage road cycling will make its debut in Cambodia, with May’s inaugural RHB Mount Bokor Challenge 2017 offering riders the chance to test their hill climbing, time trial, and open racing skills against some of Southeast Asia’s finest cyclists. 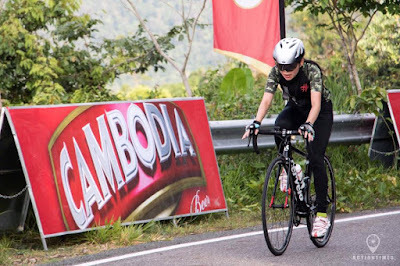 Penciled in for May 6 and 7, the first day of racing will feature a 32km long hill climb up the winding road to the top of Bokor, followed by a 17km team time trial around the top. 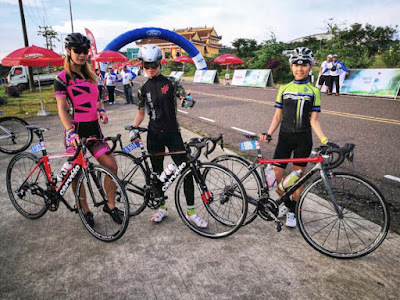 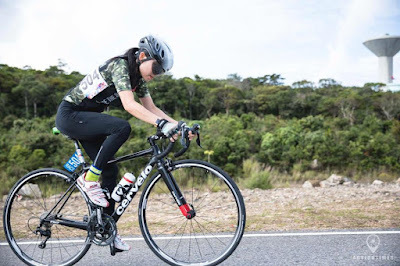 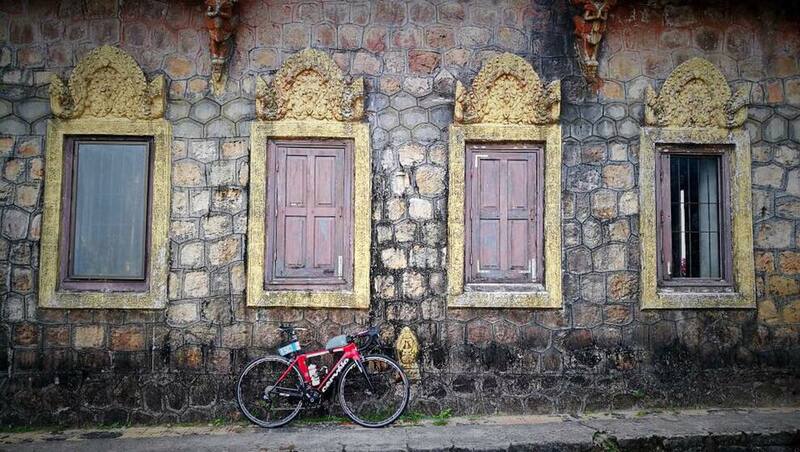 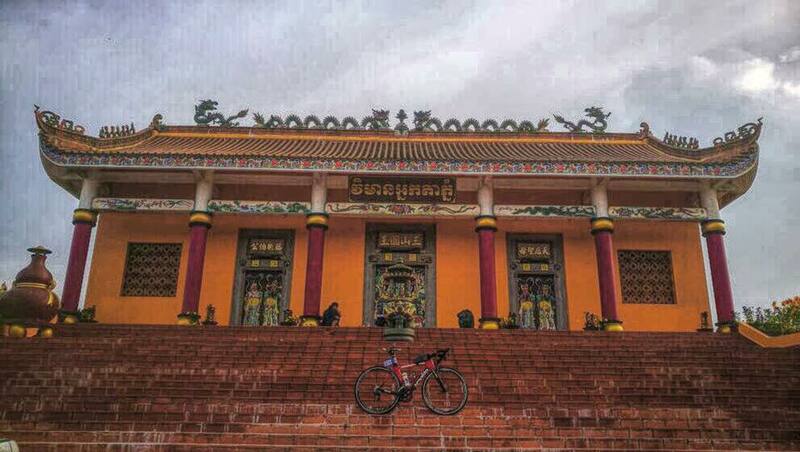 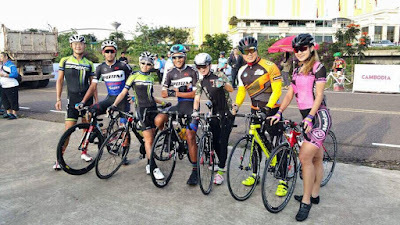 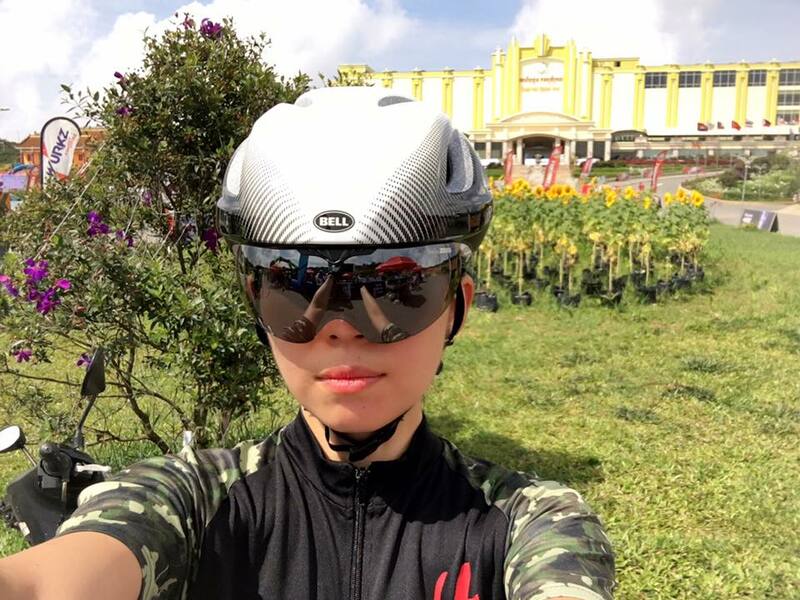 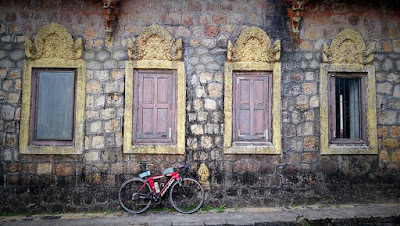 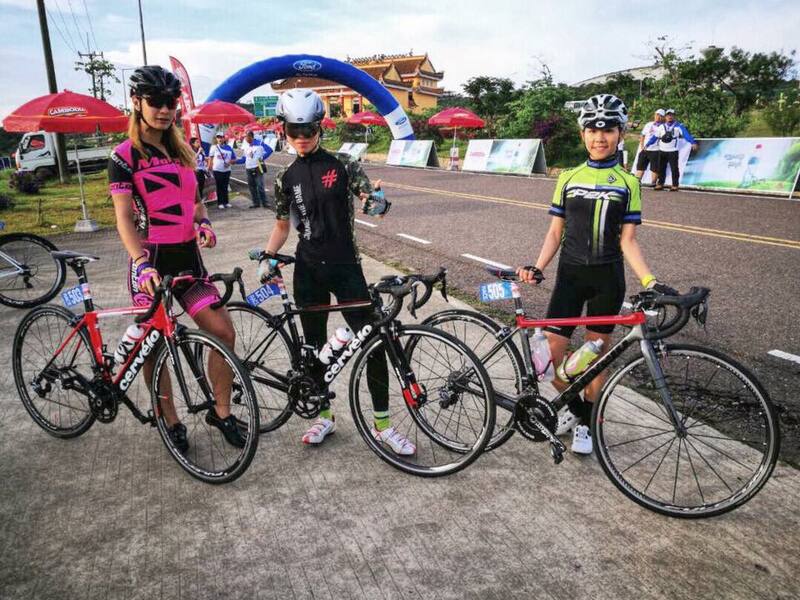 Day two will further test the fitness, bike skills and determination of casual, adventurous and elite riders as they battle around Bokor National Park. 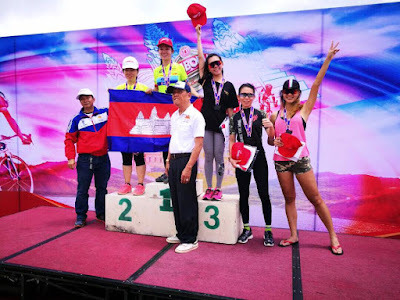 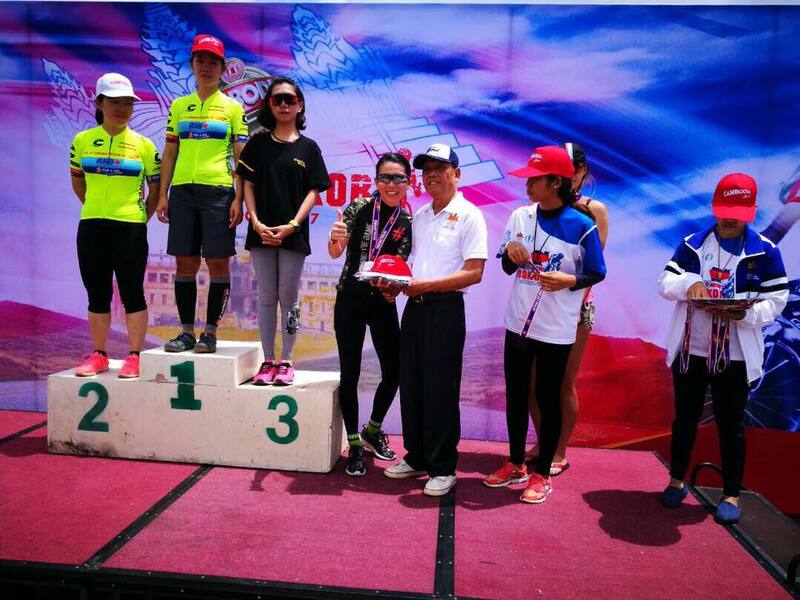 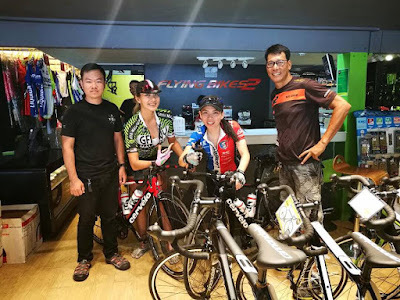 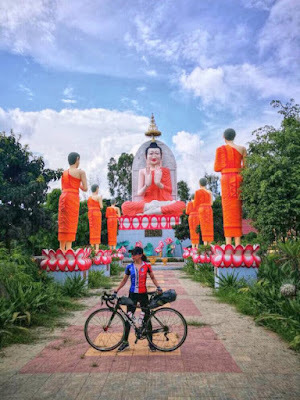 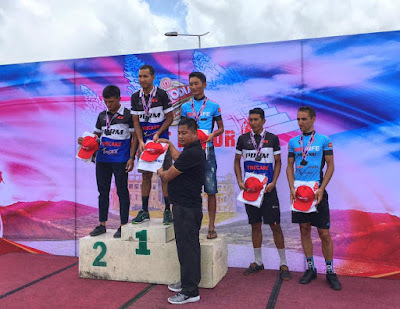 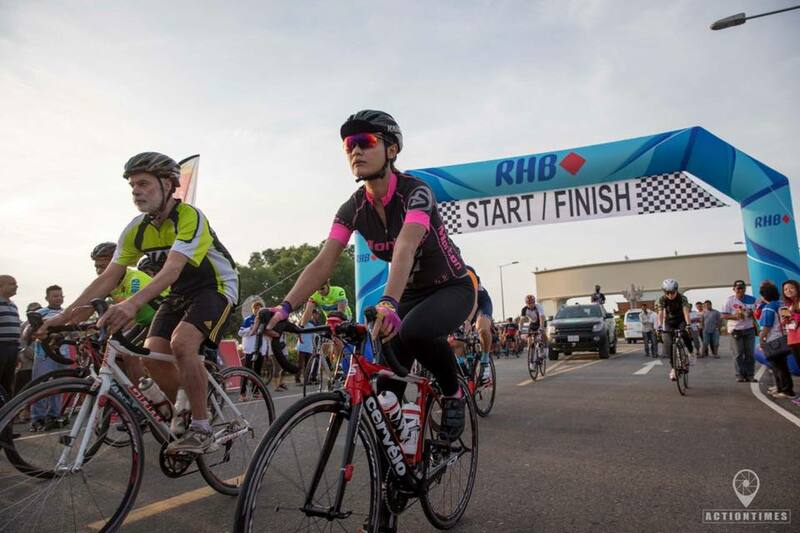 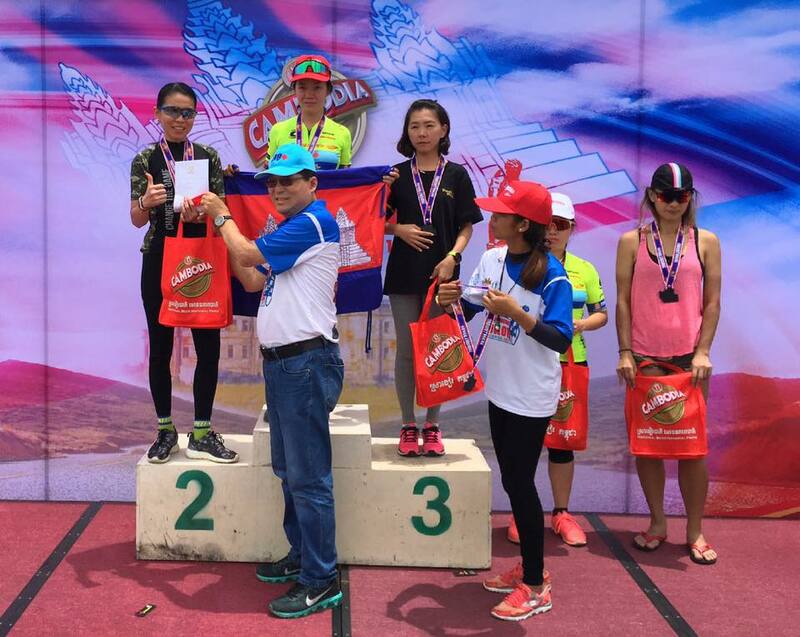 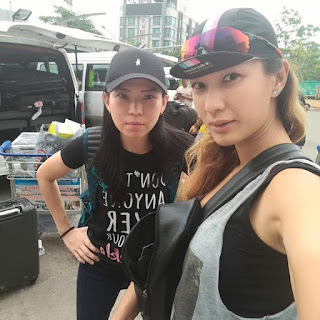 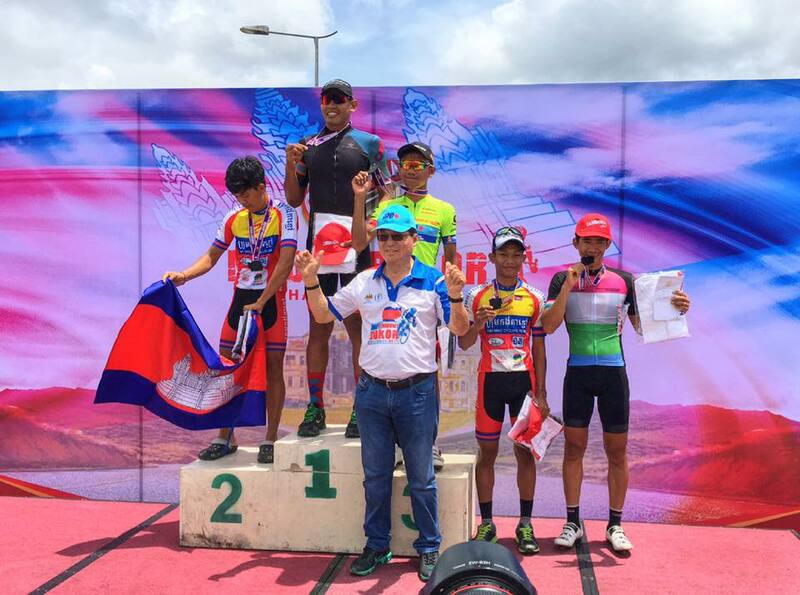 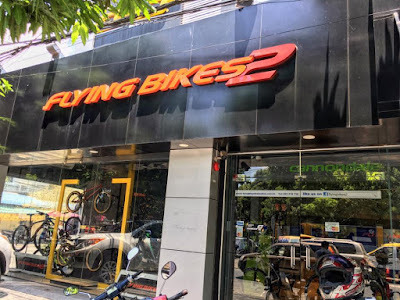 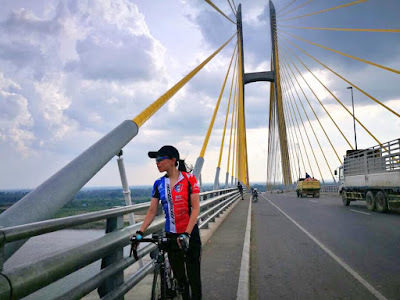 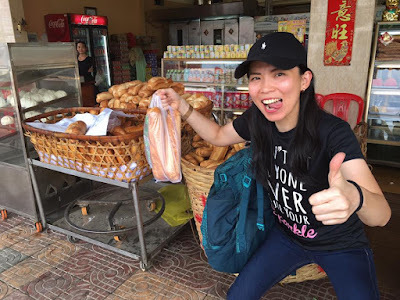 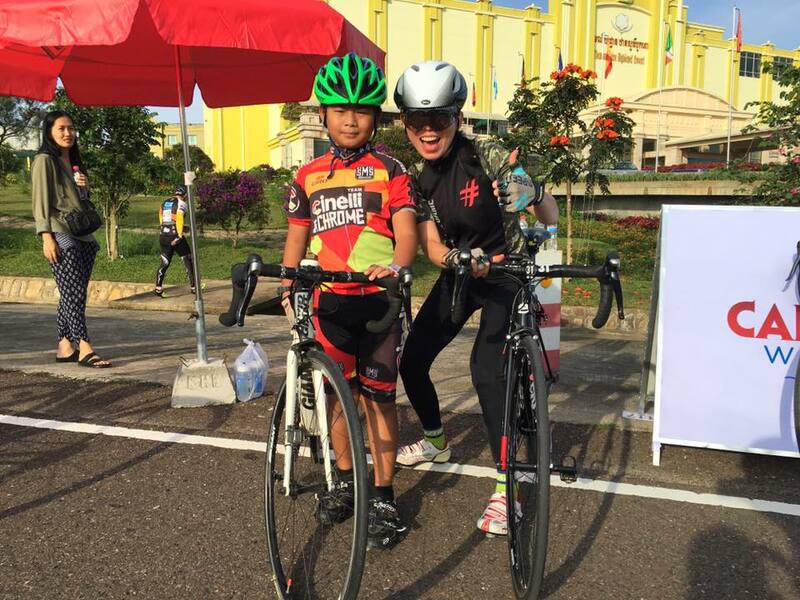 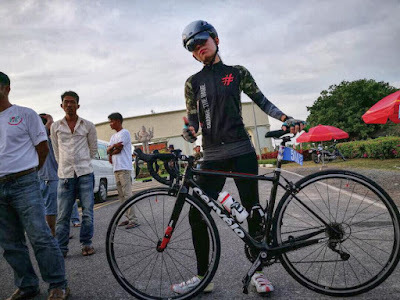 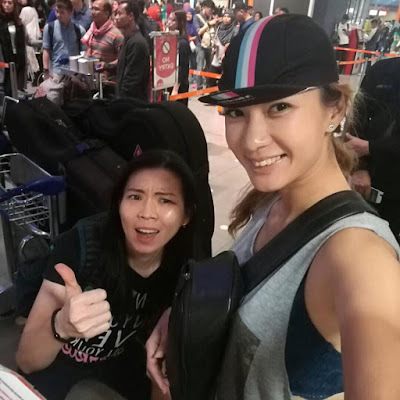 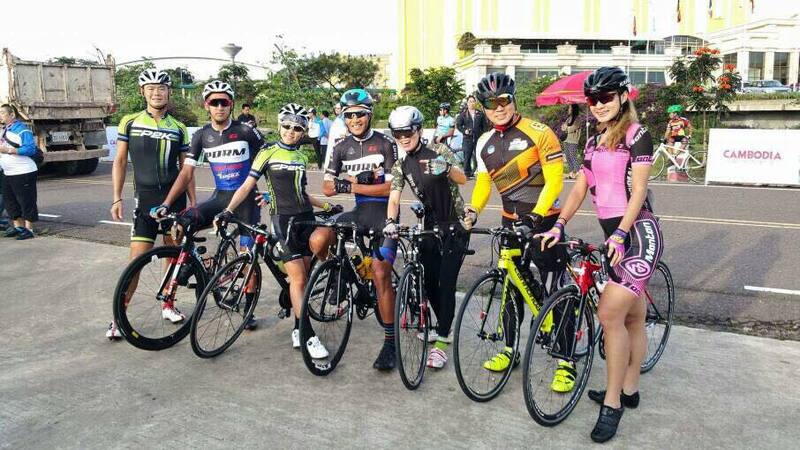 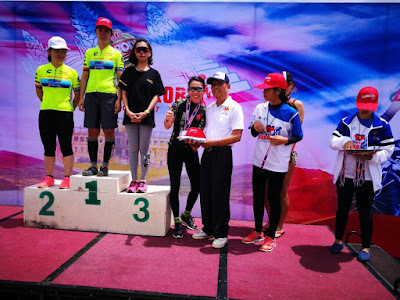 Top rider from Malaysia - Nickname "Panjang"
“Cycling in Cambodia has progressed at a very fast pace, and we are very excited to be able to host a race such as this here, said Vong Khan Pove, general secretary of the Cambodia Cycling Federation (CCF). 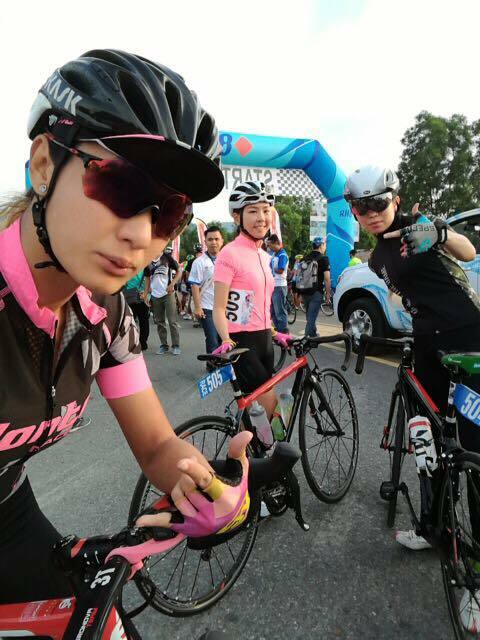 I won 4th Place for the 51km Road Race, 3 of us female cyclist from Malaysia got into top 5 for 2 different stage of race....Malaysia Boleh! 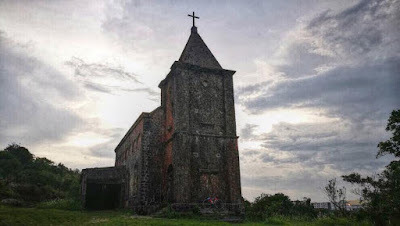 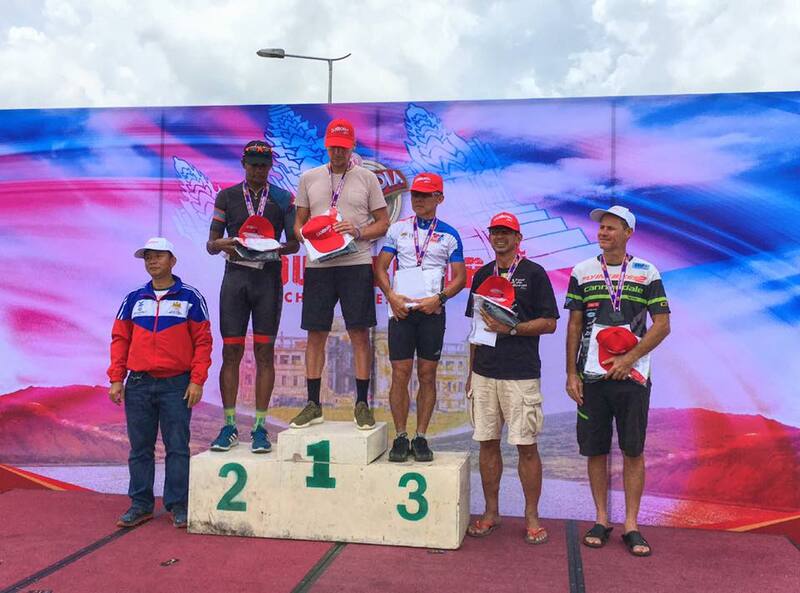 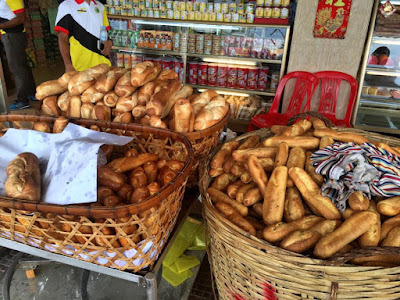 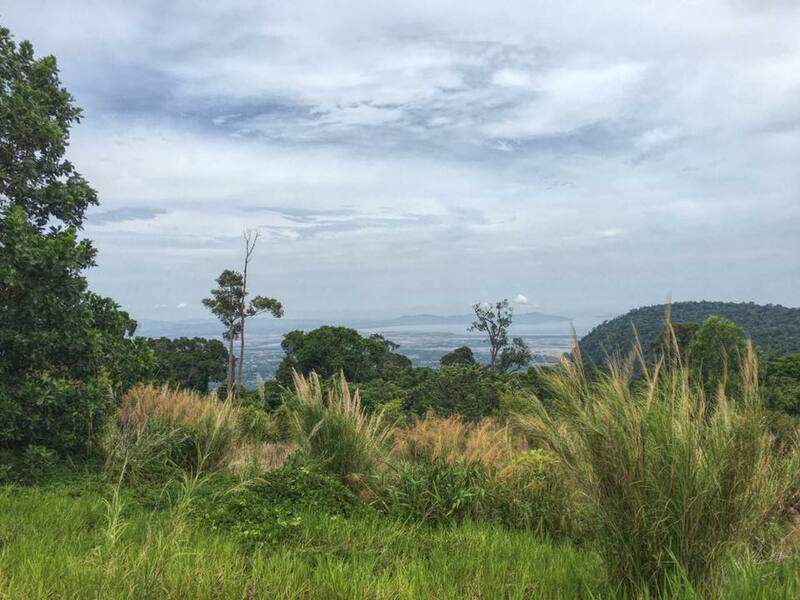 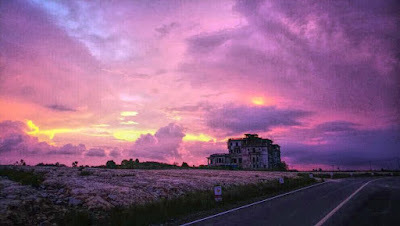 “Bokor offers racers a fantastic hill climb, an exciting team time trial stage, and what promises to be a nail-biting road race, all within the beautiful settings of Bokor,” he added. 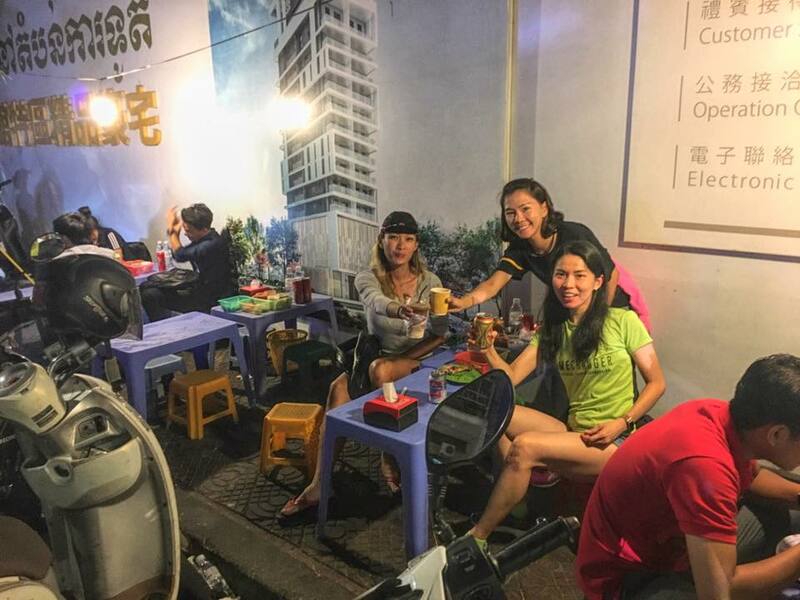 It will be the first of such event of its kind in Cambodia, and for many of the visiting cyclists their first time racing here. 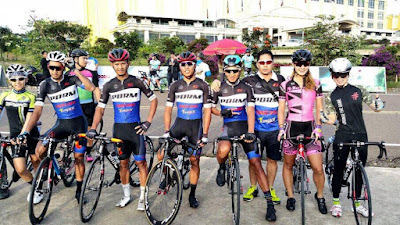 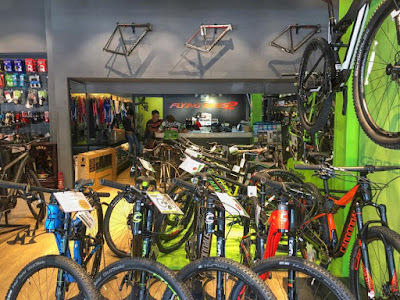 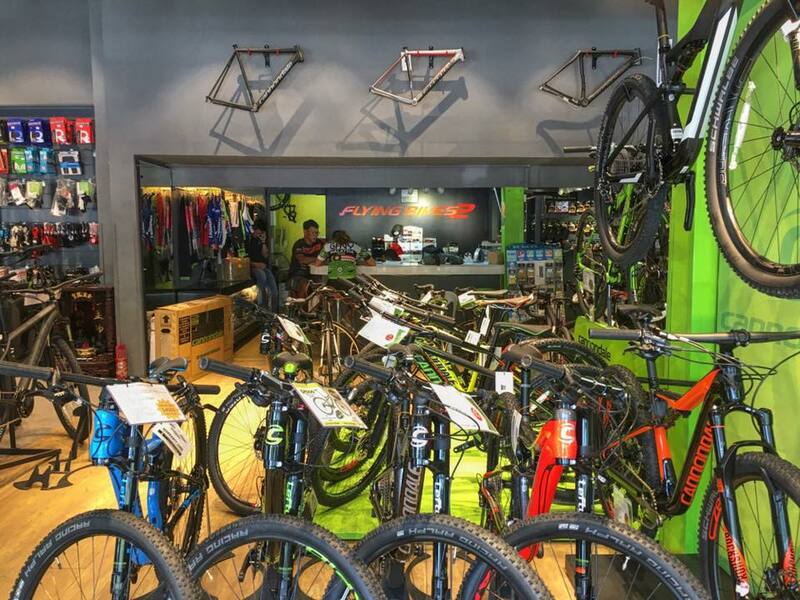 This event is the perfect showcase for Asian cycling in a country which is undergoing a surge in popularity in the sport. 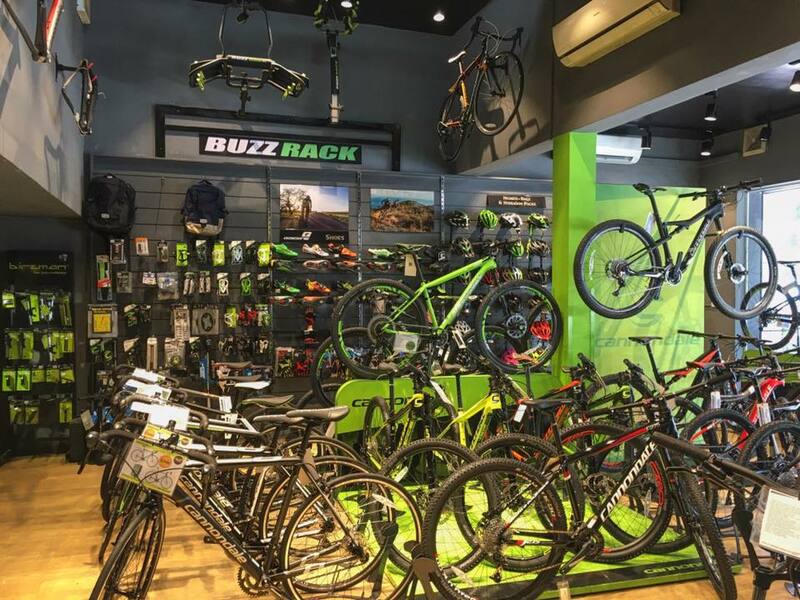 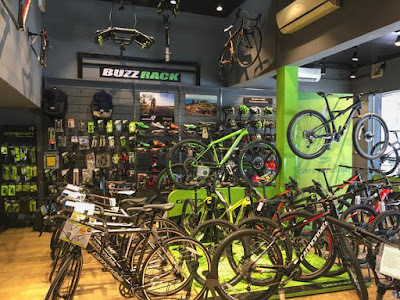 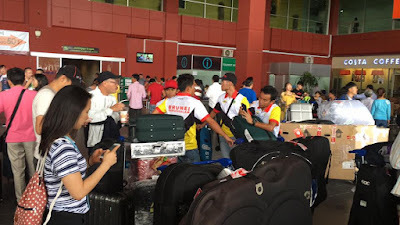 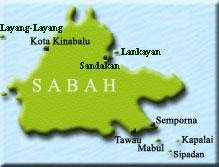 Sanctioned by the CCF, local organizers Flying Bikes 2 and Malaysia’s Endurace will ensure adherence to UCI rules and regulations. 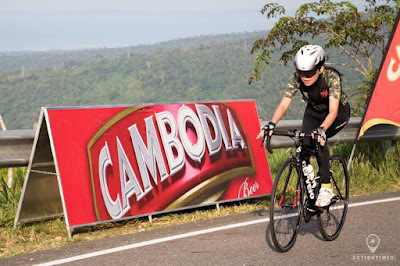 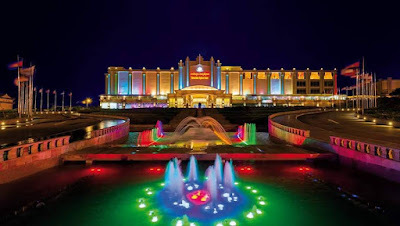 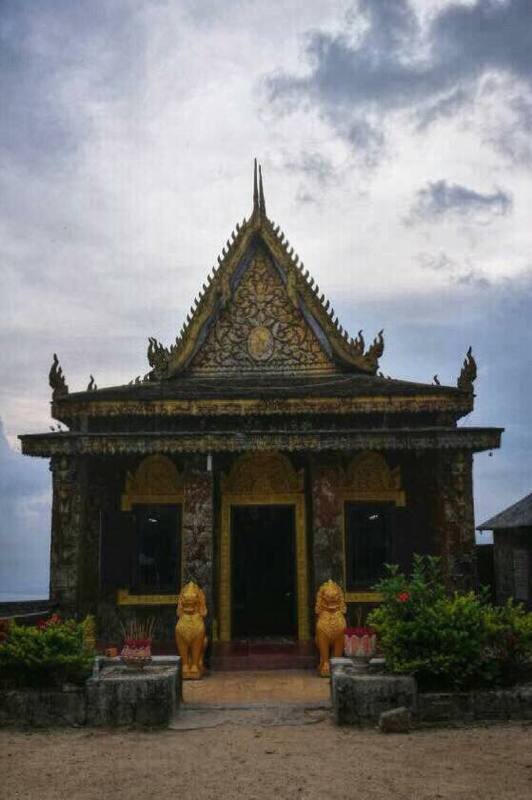 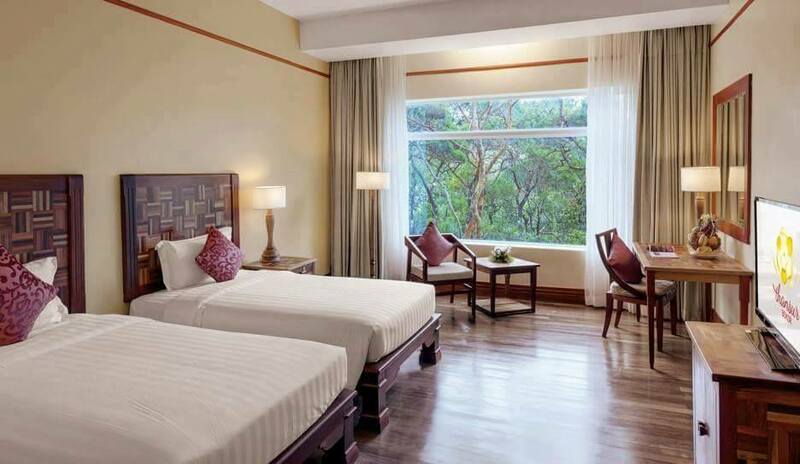 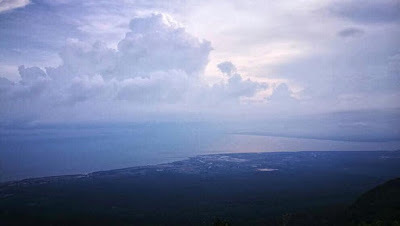 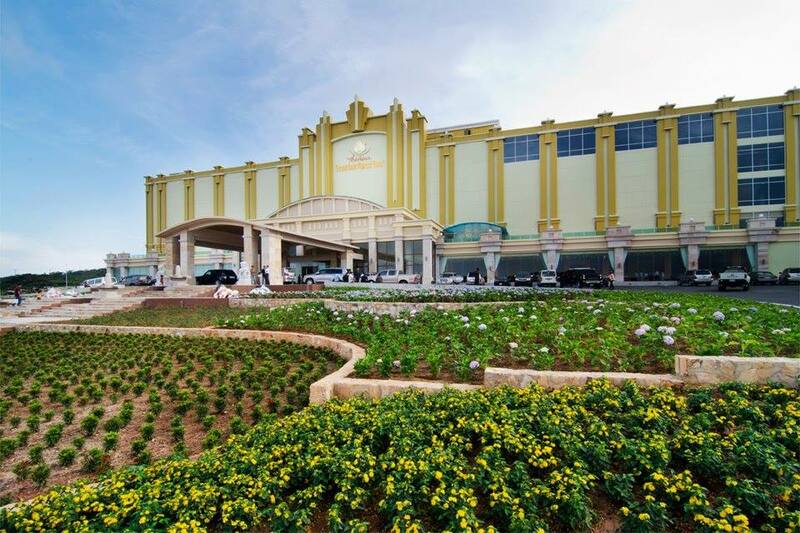 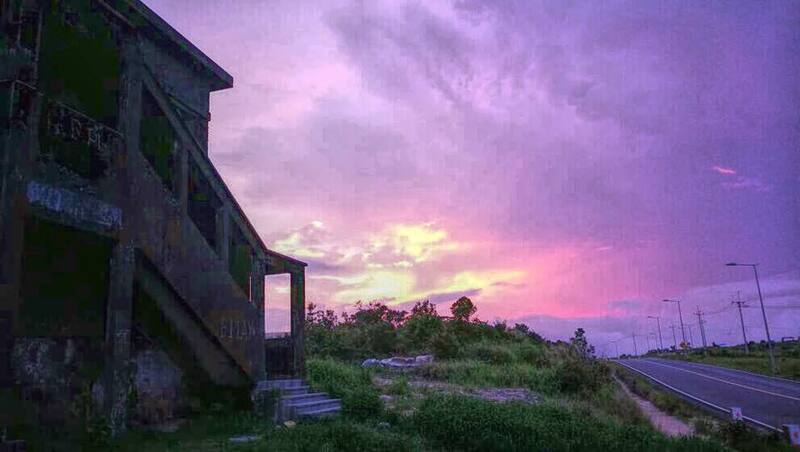 The two-day race will be centered around the famed Thansur Bokor Highland Resort, part of the Sokha hotel chain, and racers and spectators will be able to experience hotel and entertainment facilities, surrounded by the scenic beauty of Bokor National Park. 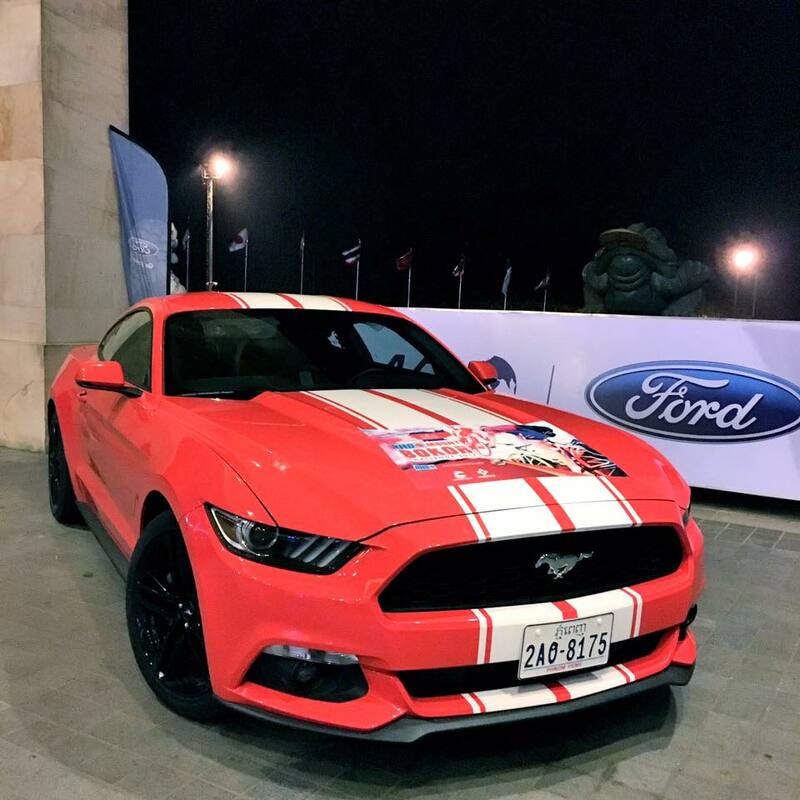 There will be plenty of non-racing fanfare and exhibiting booths, including a music festival featuring local and international performers. 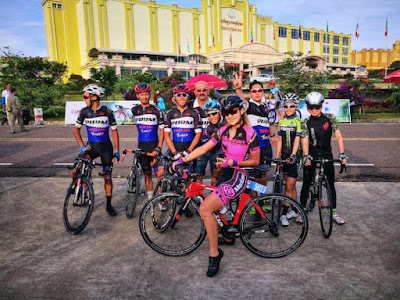 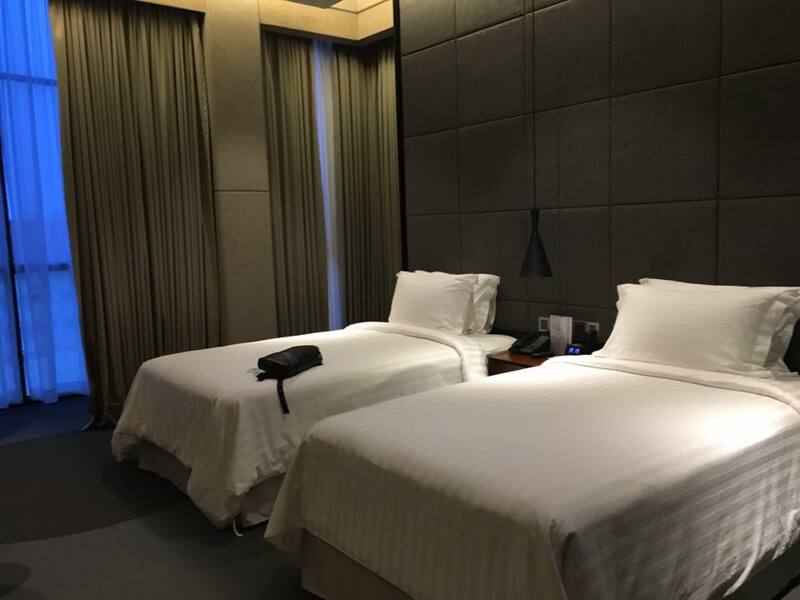 Race entry includes transfers to and from Phnom Penh International Airport, three nights’ accommodation and full meals at the Thansur Bokor Highland Resort, full mechanical support during the races and race insurance. 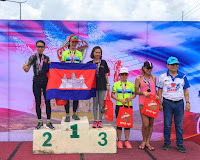 Generous prize money courtesy of sponsors from RHB Bank Indochina and Khmer Beverages Limited, and classification winner’s jerseys, are up for grabs, while a percentage of proceeds will go to Smile Cambodia, an NGO that has worked since 2002 to offer life changing cleft-palate surgery across the country. 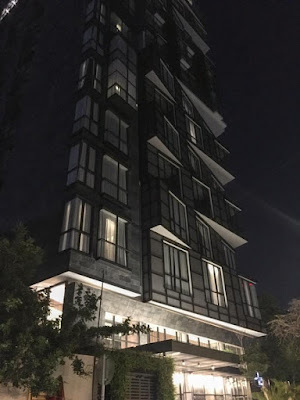 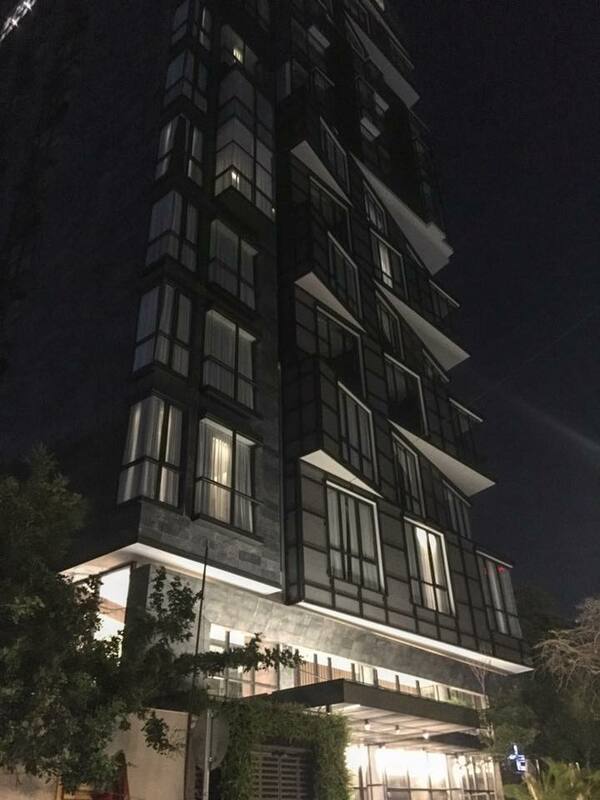 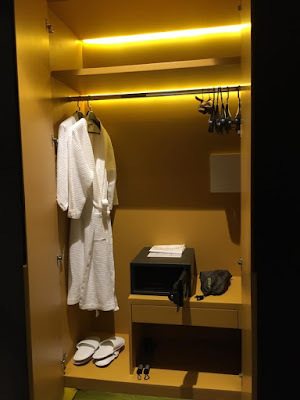 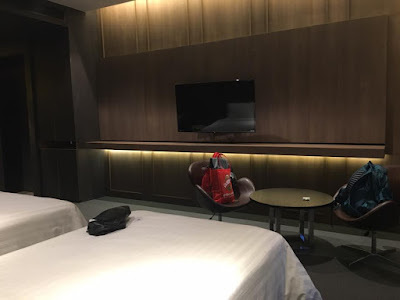 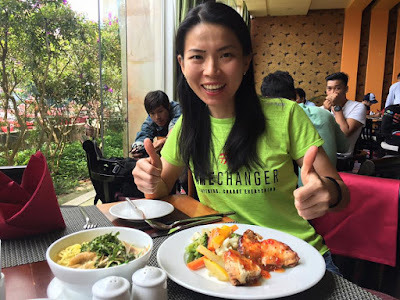 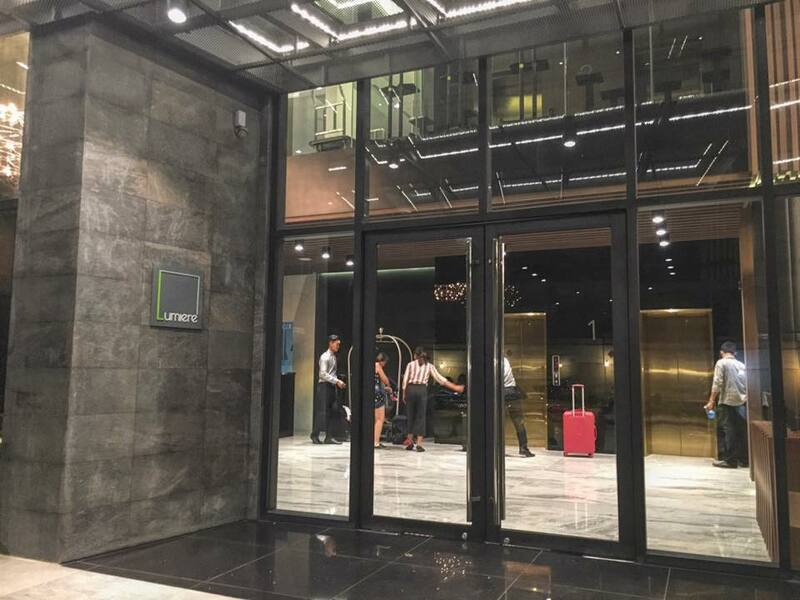 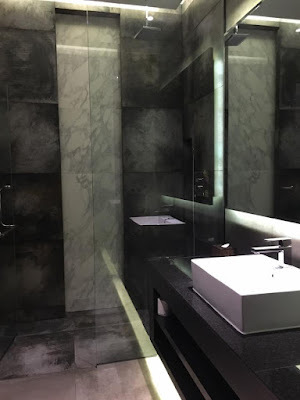 After Race we were transported to Phnom Penh and checked into Lumiere Hotel...fantastic, good service and beautiful hotel!!! 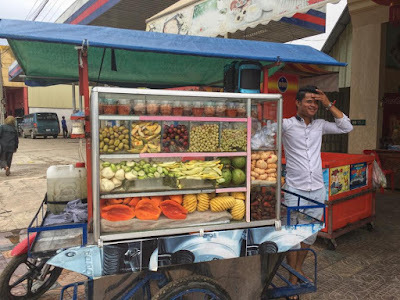 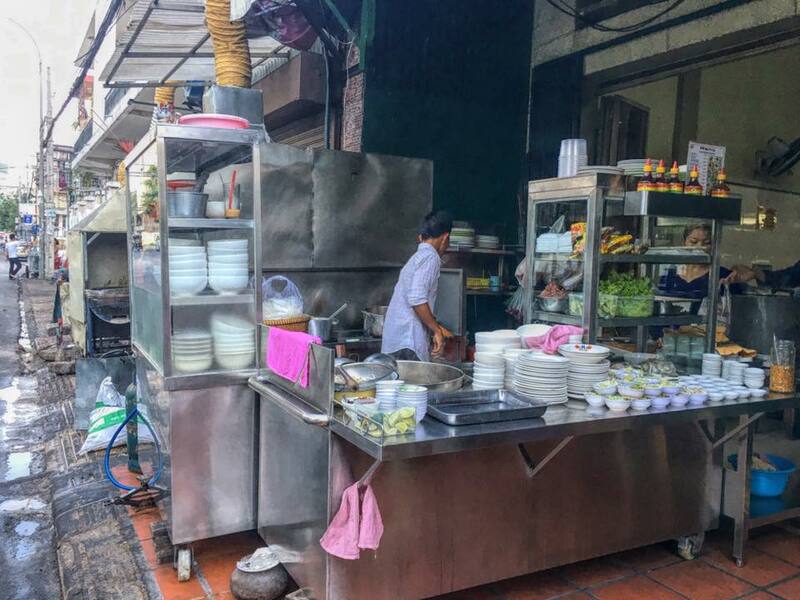 Cambodia is beautiful...friendly and safe place to visit, put it in your travel bucket list.